Awesome renovation professional that did a great job on our bathroom. Highly recommended. 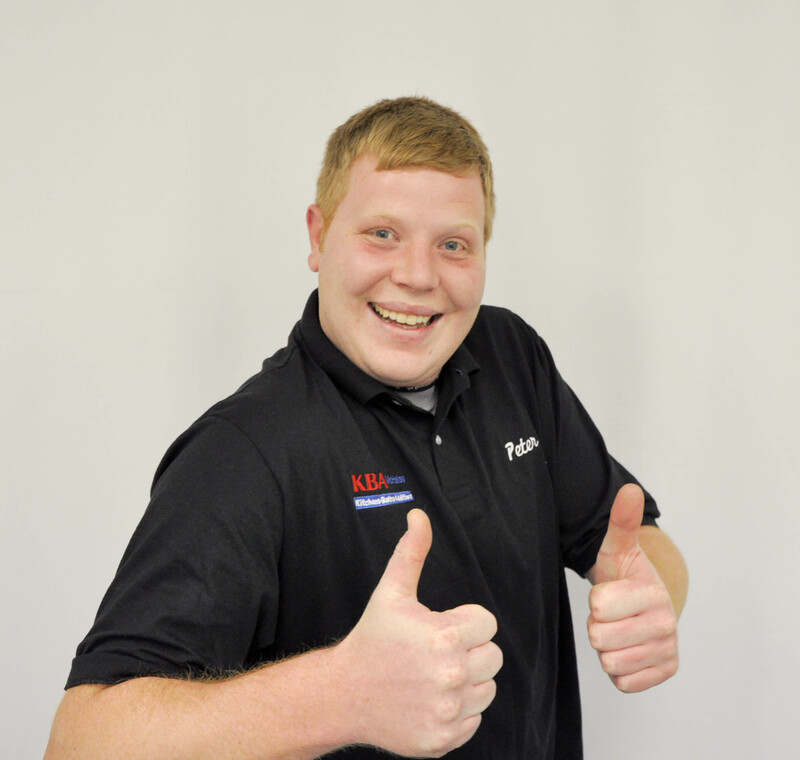 John was great at explaining various options to repairing our heating system. The entire McHales's team did an excellent job in rebuilding my master bath. From the design and materials to the skilled team of plumbers, electricians, and PM, everything was top notch! Well managed project from start to finish. Big investment for us and we're glad this team handled everything. Courteous, knowledgeable and skilled craftsman, super products and service! Thank you to everyone who worked on this project! Mike and McHale's crew were outstanding. They were very thoughtful and made sure the bathroom was the way we had planned. Bathroom turned out beautiful. They went the extra mile in making sure we were satisfied. What a great experience! Thanks to Marc, Harry, Austin and Conner! They all worked hard, kept it light( good mix of humor and work), and left the house as clean as when they found it. Quality work, we got what we were looking for in the bathroom remolding. And, Thanks to Harry we got to revisit the 80' music (LOL). Ed S. came out with Pat H. for a service call. Both gentlemen were very polite and efficient. It was great meeting with you guys. Your professionalism and efficient work is greatly appreciated! I spoke with Crystal today to set up an appointment for a service call. She was very friendly and explained everything perfectly. Thanks for helping me. Your good work is appreciated! Pat H. did a wonderful job. He was honest and efficient. I am glad to have found him and been able to get an appointment scheduled the same day I called. Thanks for the great job! 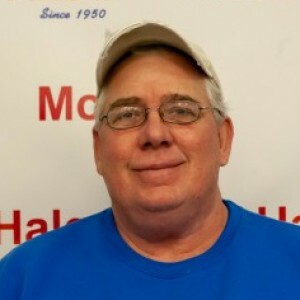 A need arose for a plumber at my home and I used McHales for the second time based on the positive experience I had with them the first time they had come out. 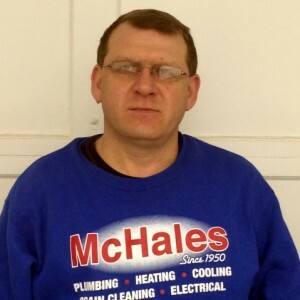 Unlike most area plumbers, where returned phone calls may come days later, you can speak with some at McHale's immediately (no matter the day or time) and actually speak to a human being who can empathize with whatever problem is going on in your home. Within hours I had John (and another young man whose name I don't know but was as equally amazing) at my home, accessing the issue, and able to give me multiple choices to fix the problem. This aspect alone is what sets McHale's apart from any other competition they have. Immediately after the servicemen went right to work. Well spoken, knowledgable, and completely professional - there was no B.S. as they worked their butts off to get the job done. So if you are reading this review and trying to find a good service, take this from a very happy homeowner - don't bother looking further. Just give them a call. Joel from McHales did wonderful work. I am very pleased with the results. He was very kind and made sure he said hello to my pets. I highly recommend Joel. 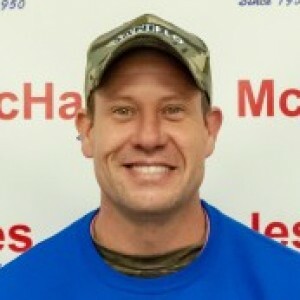 Great experience with McHales, they were quick to respond and honest about the cost of the repairs. Marty was friendly, professional and fixed my problem quickly!